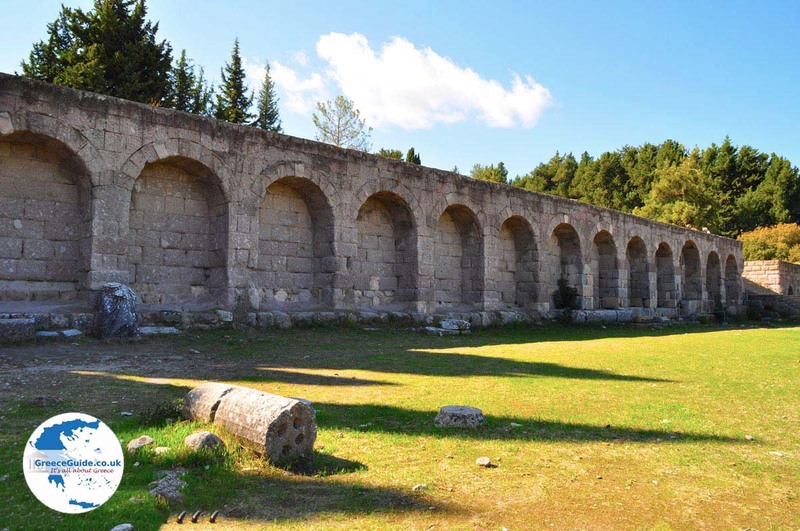 The Asclepeion. 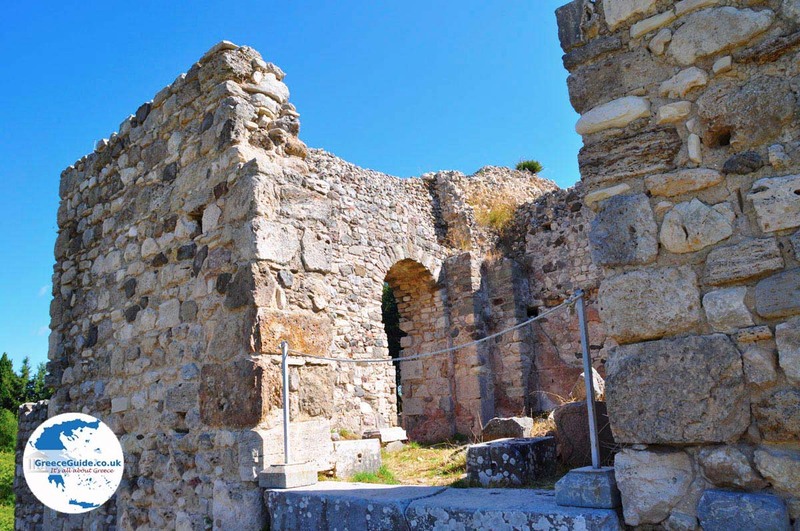 (Asklepion) on Kos Island is known as the birthplace of Hippocrates, the "Father of Western Medicine.” Hippocrates lived around 460 BC. He liberated medicine from priesthood and wizards. Even today the ethical oath of physicians is the Hippocratic Oath. 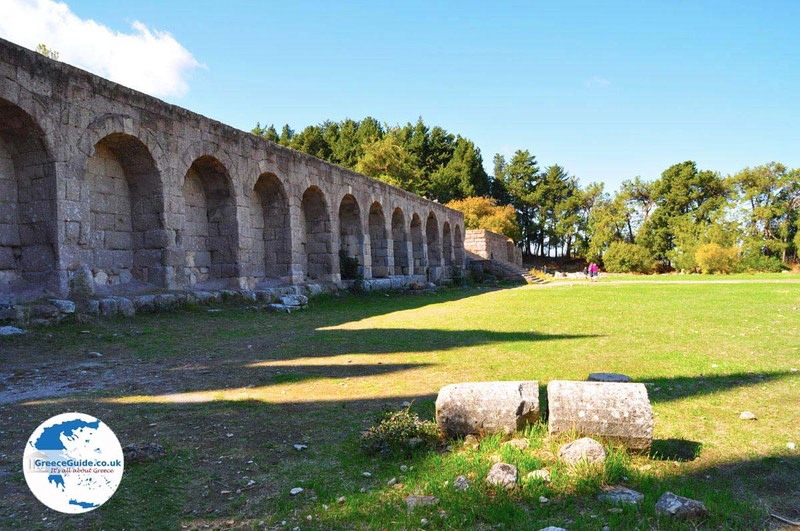 Asclepeion is one of the most important archaeological monuments of the island of Kos. This was the finest and most famous hospital of that era. 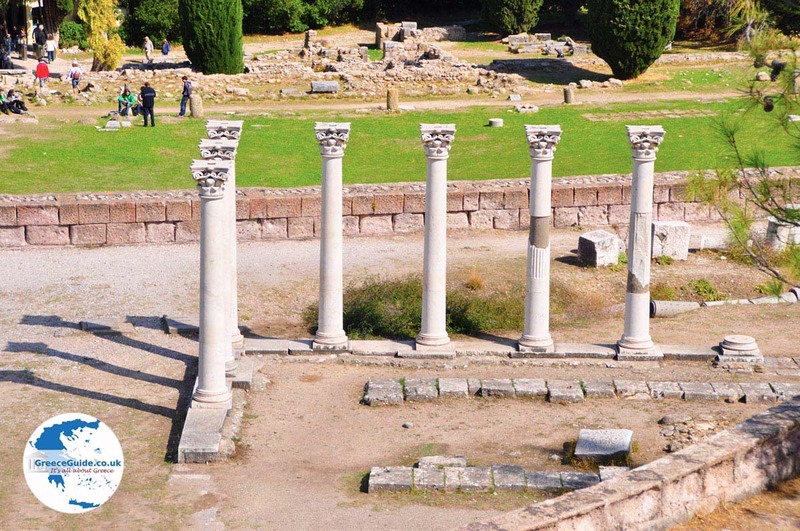 An Asclepeion was a healing temple, sacred to the god Asclepius, the Greek God of Medicine. Here in these healing temples, patients came to receive treatment and prayers. 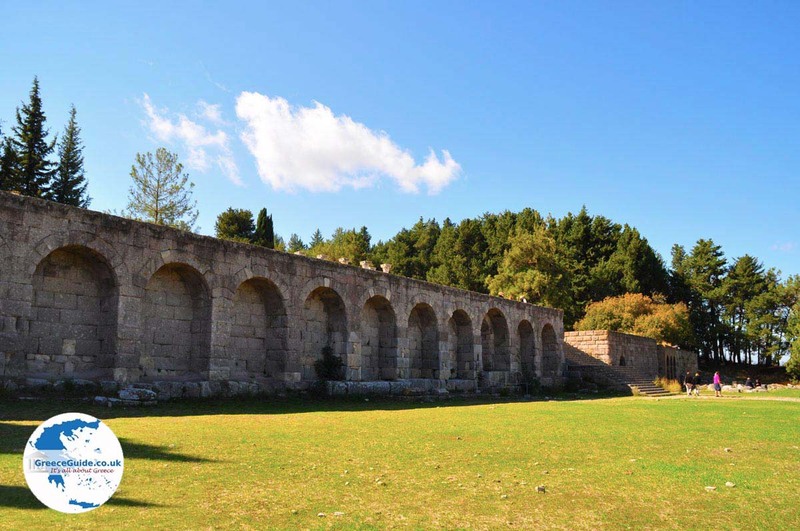 A German named Herzog discovered the Asclepeion on Kos Island in 1902, at a location pointed out by a resident of Kos, Zaraftis Iakovos. 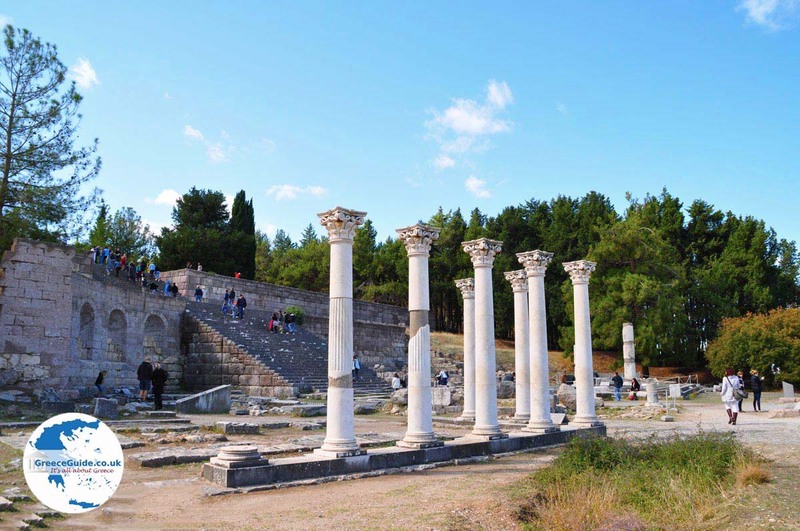 The Asclepeion is located on a hill, 4 kilometers (2 mi) north of Kos town and boasts a tremendous view. 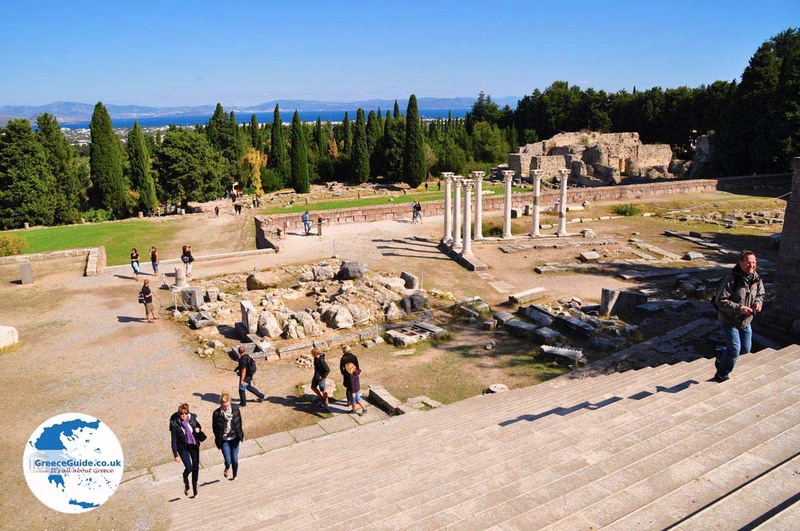 The Asclepeion consists of three large terraces that are connected by extra wide steps. 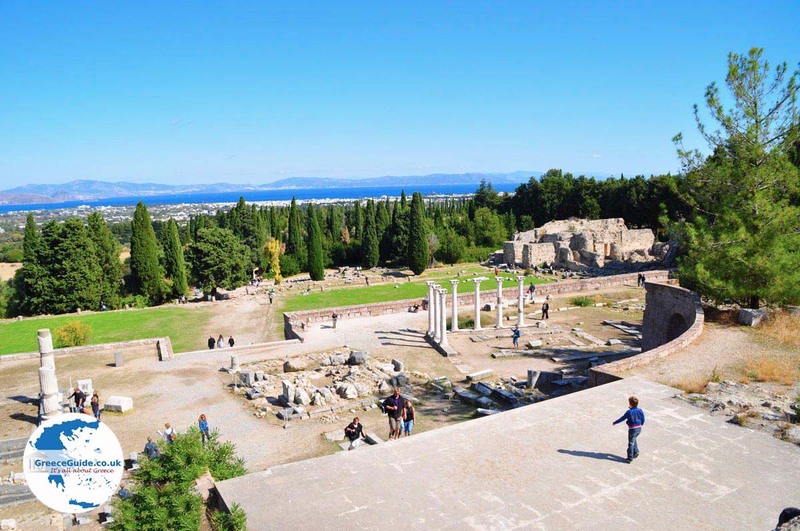 On the third and highest deck was a large marble temple of Asclepios. 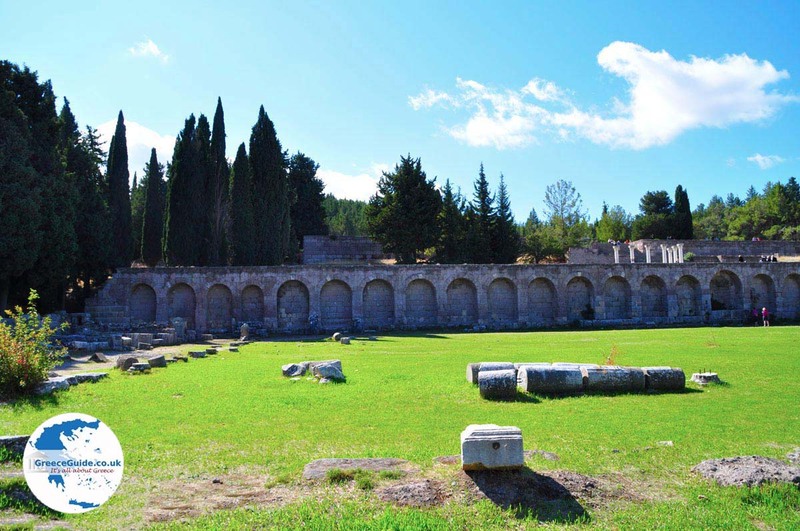 The middle terrace was the location of the temple of Asclepios, a temple of Apollo and an altar from the fourth century BC. On the first and lowest terrace was a temple dedicated to Xenofontas. 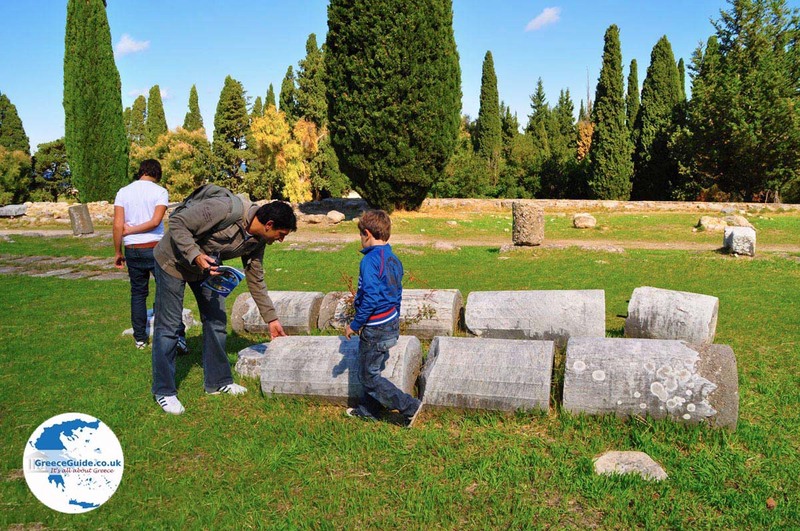 The Asclepeion is easily accessible by car. Another option is a mini train that runs on a regular basis. Biking to Asclepion is also popular. 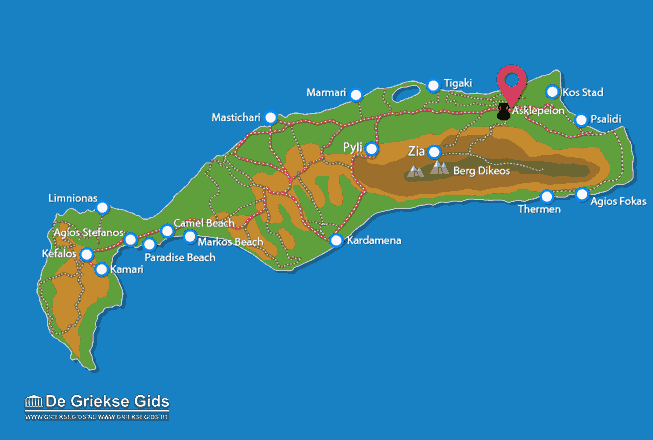 Kos: Where on the map is The Asclepeion located?